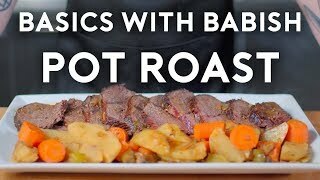 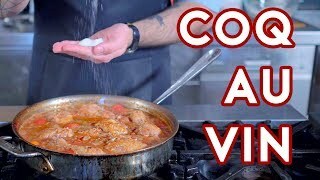 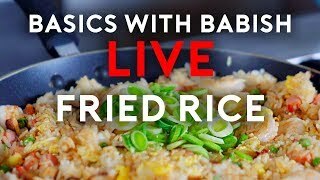 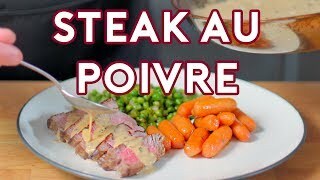 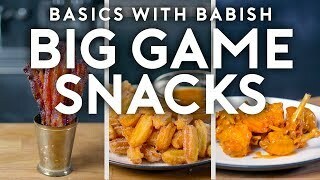 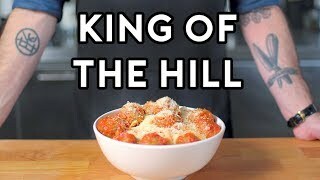 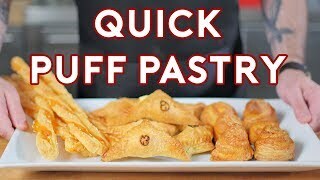 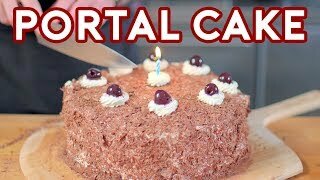 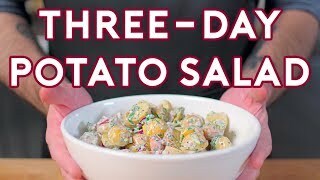 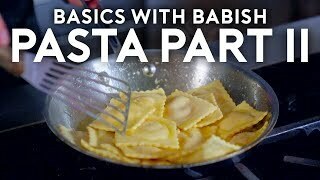 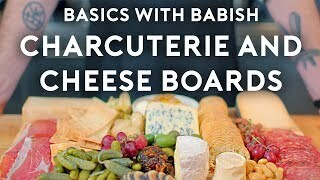 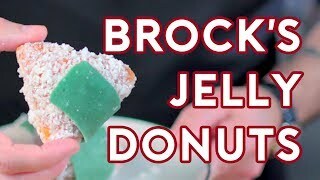 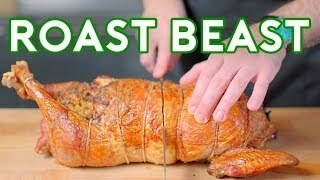 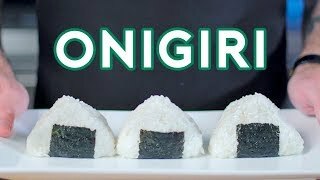 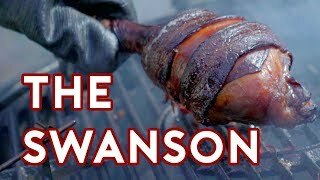 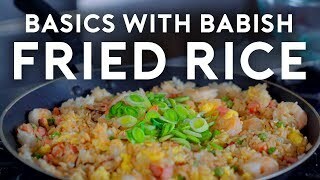 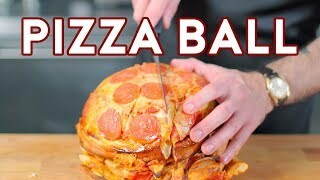 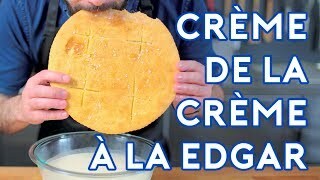 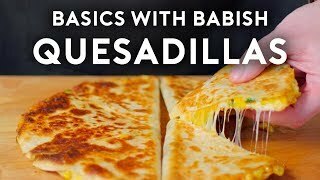 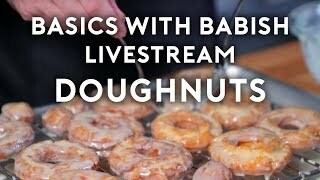 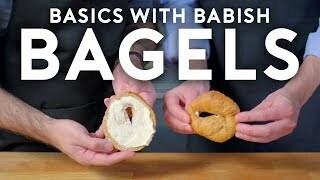 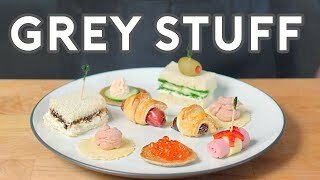 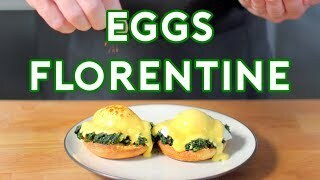 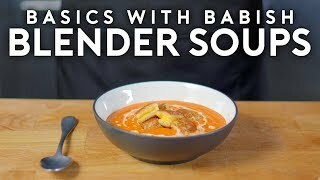 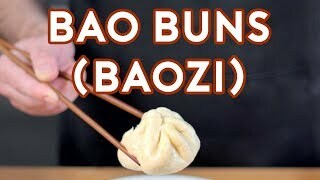 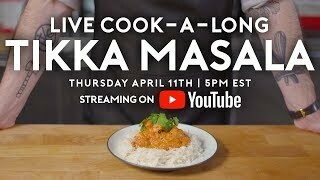 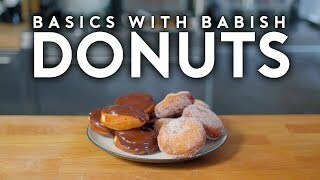 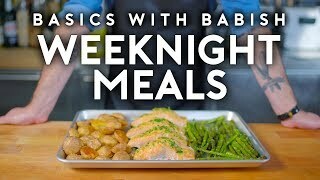 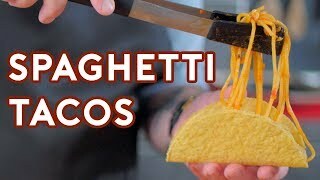 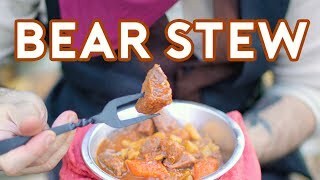 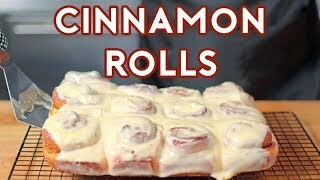 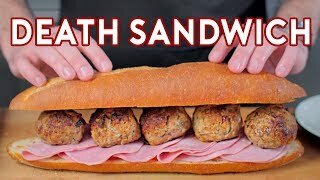 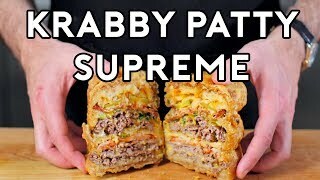 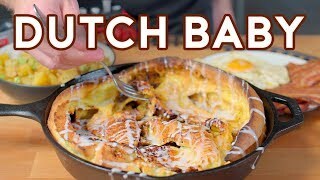 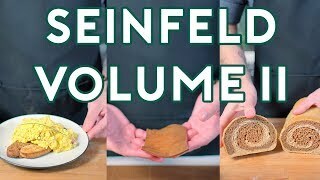 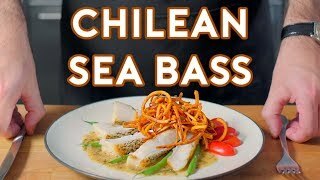 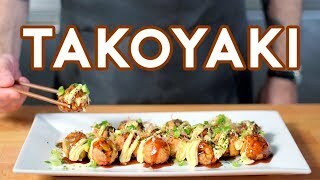 Binging with Babish is the realization of a young(ish) man's dream to combine his love of film and cooking, and to have some fun in the process. 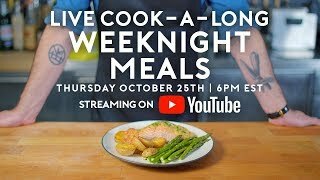 Join us each week as we recreate the foods you've always wanted to try in movies and television - and if you're not careful, you just might learn a thing or two. 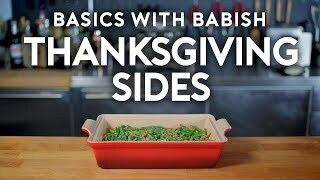 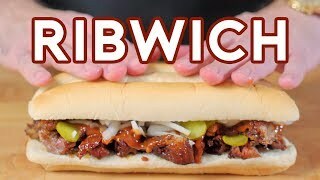 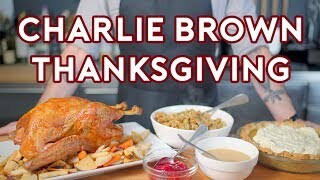 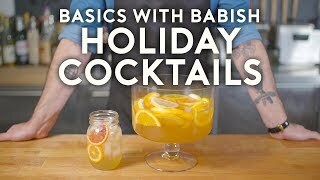 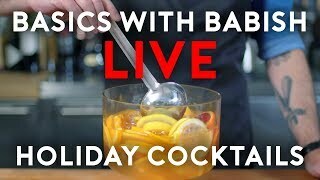 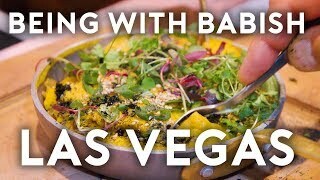 Please support Binging with Babish! 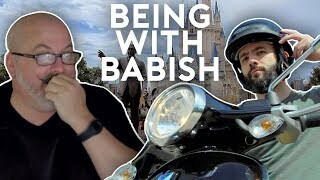 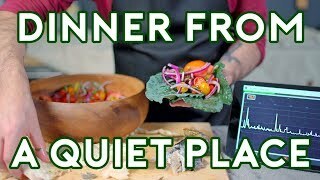 Check out my Patreon at http://www.patreon.com/bingingwithbabish - you can get access to bonus videos, special content, and even a custom episode if you give me enough sweet sweet money!